当前位置：延陵小明 > 编程语言 > C++ >> > OpenCV > [转]CVPR 2015 OpenCV 3.0 tutorial! 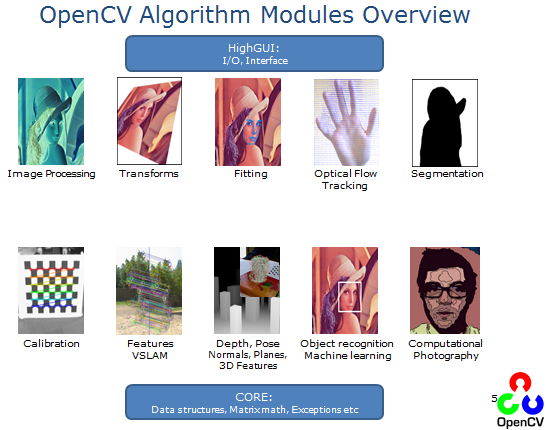 CVPR 2015 OpenCV 3.0 tutorial! 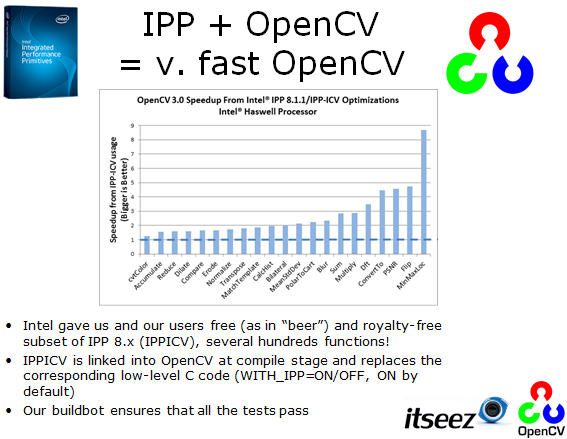 We will overview the new OpenCV 3.0 Release — What’s changed, what’s improved, what’s added. We will then step you through hands-on with a series of exercises from simple to complex. 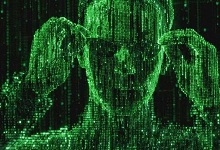 All coding will be done via local connection to a server. You only need a browser.